I don’t think I’m out of line suggesting that populations of creative people tend to have higher numbers of depression, anxiety, and other mental health concerns. Often it’s the pain of these challenges that turns us to creative work in the first place. 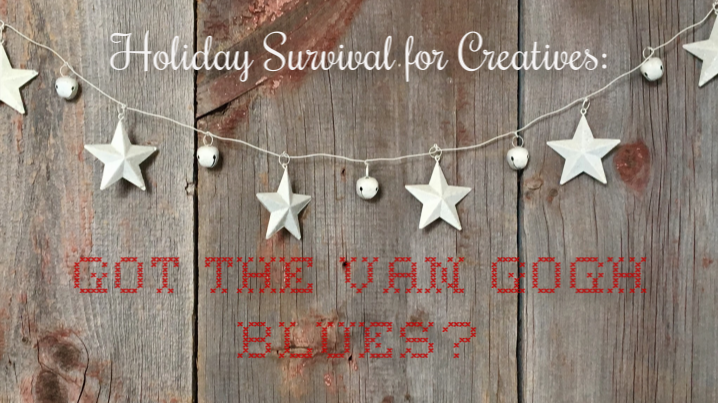 Of course the stress and chaos of the holidays can exacerbate mental health concerns and turn the whole season into a burden for anyone with mental and emotional issues. You’re not alone and you can survive. I’m speaking from experience, in case you can’t tell. 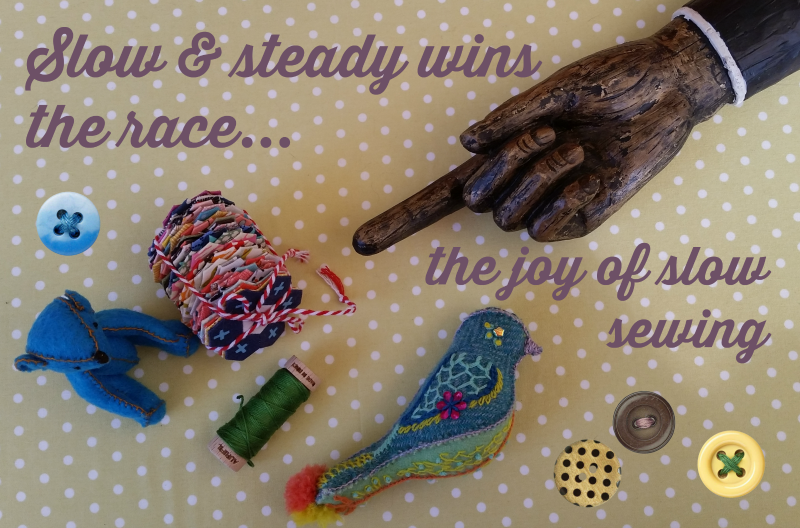 Making things with your hands brings you joy and relaxation… until the turkey is out of the oven and everyone is looking at you. They expect you to head up the decorating committee at work because you’re “SO artistic!” or they want to pay you [not nearly enough money] to make a quilt/knit a sweater/build a hope chest for someone they love because you’re “SO talented!” Worse yet, you excitedly bought all the supplies back in July to make gifts for everyone on your list… now it’s December 15th and you have 2 out of 12 gifts done. It’s the happ- happiest season of all, right? The lights, the songs, the pumpkin spice everything. Family and friends. Gifts and good cheer. Or not. Do you have beef with the holidays? I certainly do. 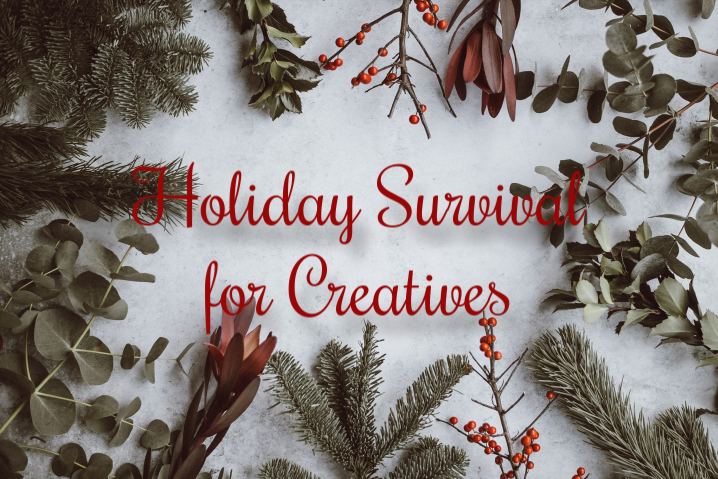 Lots of people struggle with the holidays but I think creatives tend to feel it pretty acutely. The fine folks at Death to the Stock Photo have been issuing thought-provoking writing prompts for some time now. 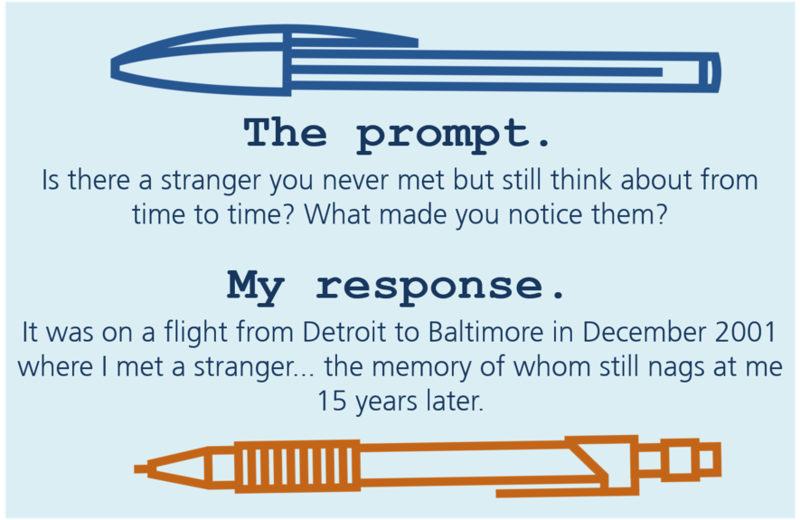 If you’d like to participate, they post the prompts on their page at Medium. Care to read more of my Death to Stock prompt responses? What’s your next side project? Cue some new millenium Missy Elliott! Listen to me now! You can’t stop me now! Is u wit me now? Get ur craft on! 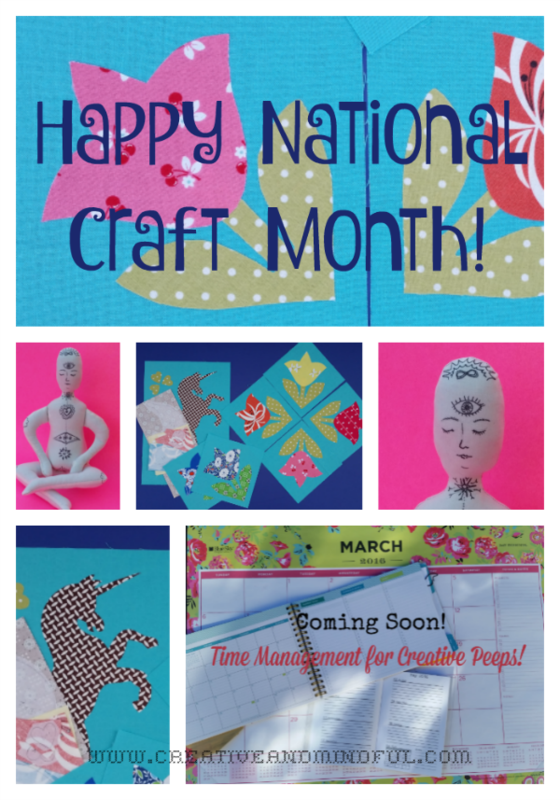 Get ur craft on! Care to read more of my responses? Turn your biggest weakness into an imaginary monster. Now create a spell/antidote/weapon to destroy it.